In addition to the automated customer notifications, employees will also receive automated push notifications when a job has been scheduled to their calendar, as well as a reminder notification an hour before the job starts. 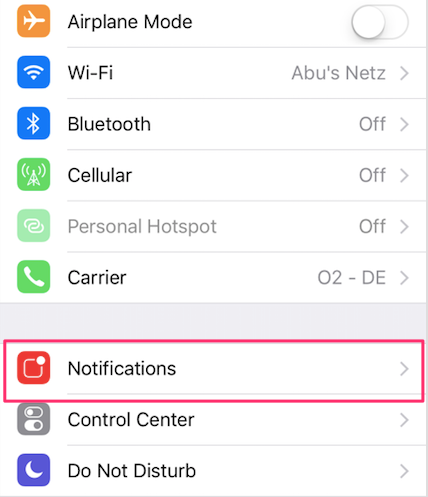 To receive these notifications, you'll have to make sure that your app notification settings are correct. 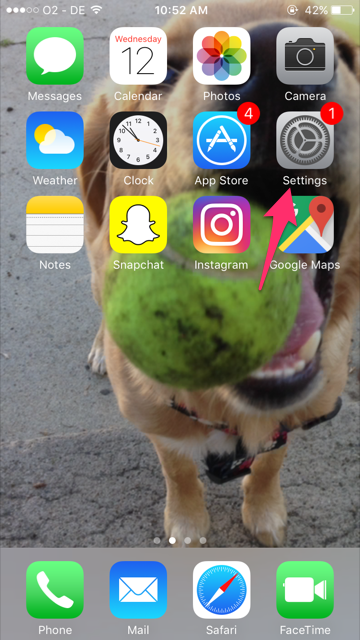 Go the 'Settings' app in your phone. Click on 'Notifications' then select Housecall Pro. 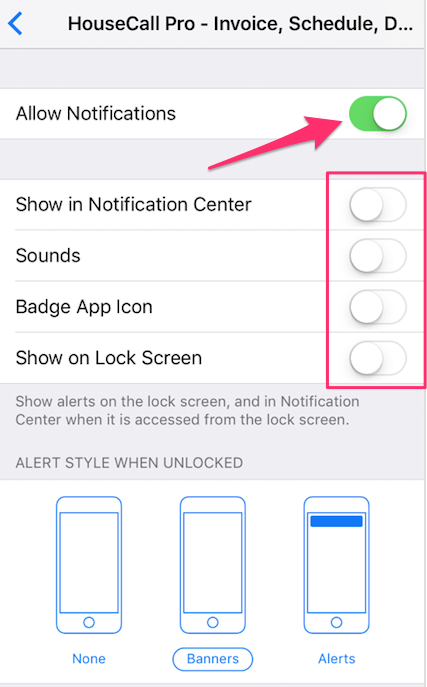 Toggle on the 'Allow Notifications' button. Once that is enabled, you can choose from multiple options for how you would like the notifications to appear on your phone. Once it's set how you'd like, you can hit the back or home buttons and the settings will be saved.